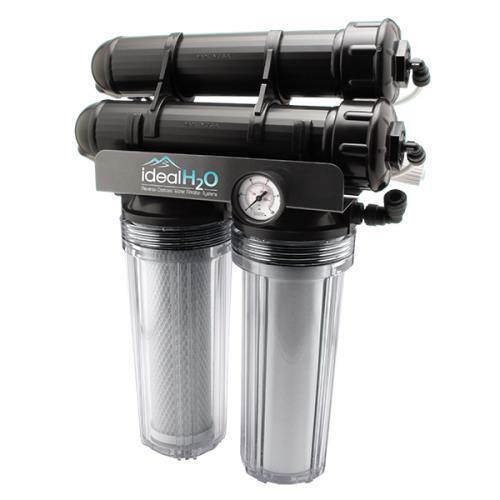 The Carbon Filter is the carbon block pre-filter that will remove sediment, chlorine, organic chemicals, etc. 7,500 gallon filter life. 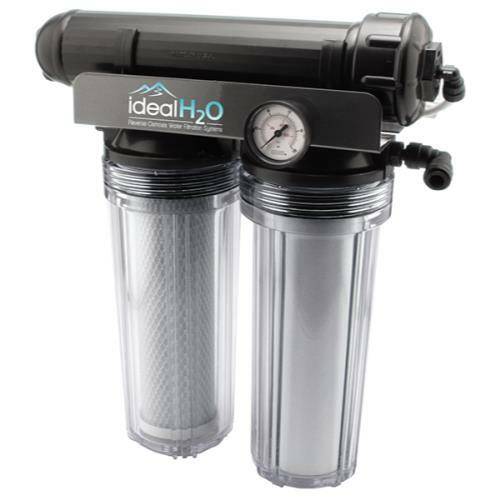 The Sediment Filter is a pre-filter that will remove silt, rust, sand, etc. KDF85 Filter is ideal for well water users with iron and sulfur and city water users with chloramines. Doubles filter life to 50,000 gallons.